1. 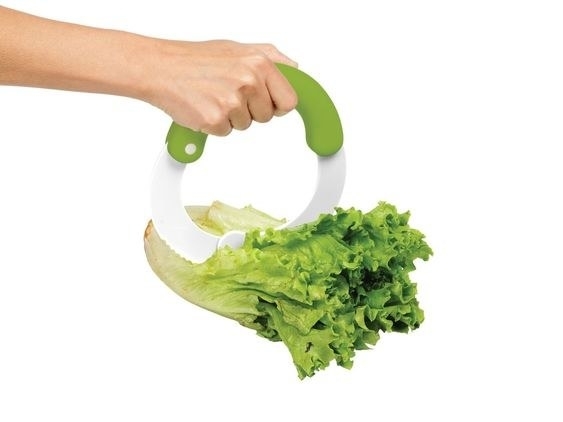 A rounded lettuce chopper with nylon serrated blades that’ll easily cut and blend lettuce, tomatoes, peppers, and all your other favorite toppings *right in the bowl*. Your kitchen is now a Sweetgreen; you’re welcome. 2. 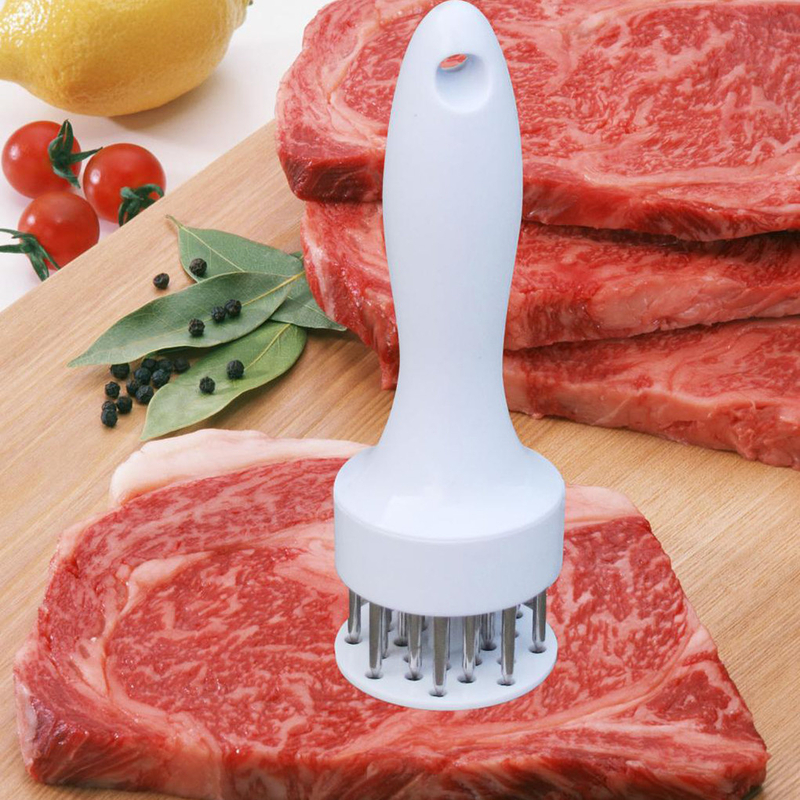 A needled meat tenderizer to create “heat channels” that’ll reduce cooking time by up to 40% — meaning less time for your meat to get dried out in the oven. 4. 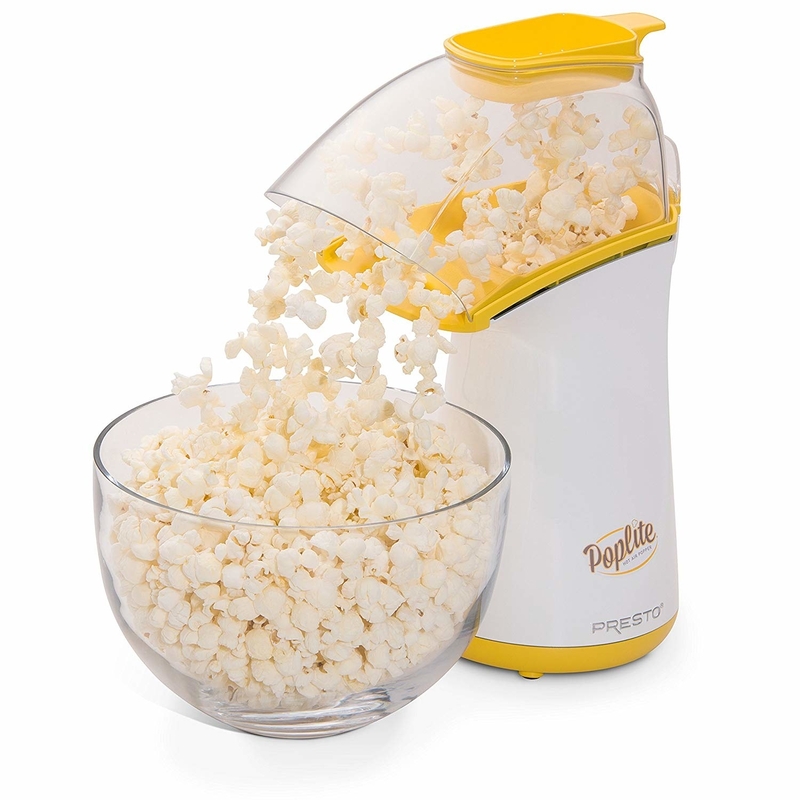 An air popper that’ll finally cure your microwave popcorn obsession; you’ll save time and money, and you’ll skip the chemicals and preservatives that are in the microwave stuff. It can pop 18 cups of popcorn in two and a half minutes, doesn’t leave kernels unpopped, and you can add whatever toppings you want! 7. 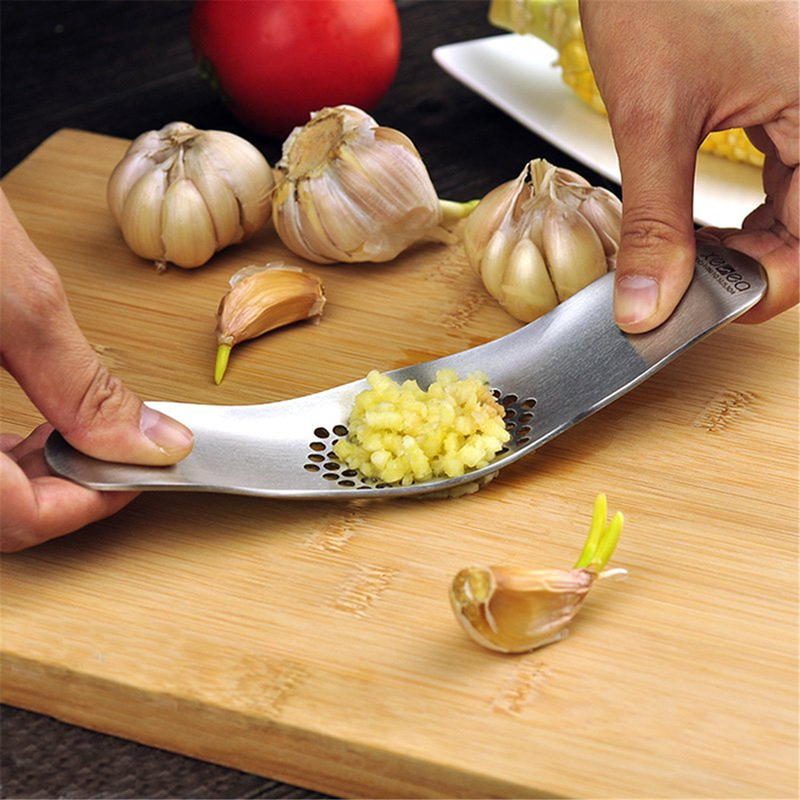 A stainless steel garlic press (that’ll mince it) so you can flavor your food without getting stinky fingers. You’re a shortcut away from tiny pieces of flavorful minced garlic, without sweating or injuring yourself with a real knife. 8. A pomegranate de-seeder that’ll keep you from splurging on prepared fruit — just pop the cut-in-half pomegranate on top, and tap with a spoon until every seed comes out. Your favorite superfood is ready to eat, and you didn’t even have to get super annoyed. 10. A stuffed patty mold that’ll help you whip up a Jucy Lucy in the comfort of your own home — (you won’t even have to wear pants). If you don’t know what a Jucy Lucy is, you need to educate yourself (spoiler alert: it’s a burger stuffed with molten cheese). 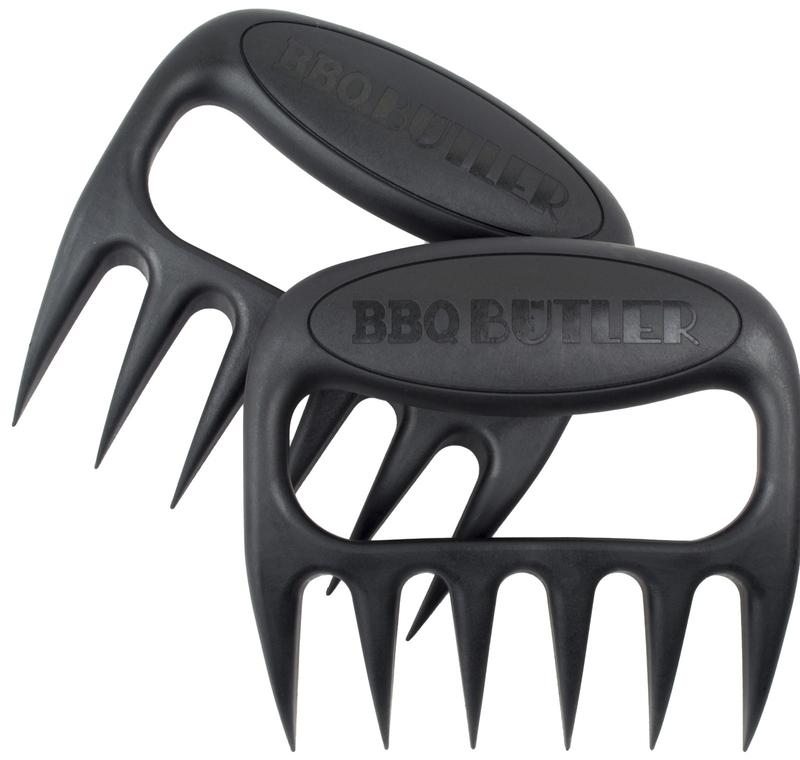 And btw, that’s not its only use: this baby can make little sliders too! And of course, regular burgers, too. 11. A two-stage knife sharpener with one channel for coarse sharpening (like on those extremely dull 20-year-old knives in your drawer) and one channel for polishing and regular touch-ups, because chopping with dull knives isn’t only tedious, it’s also very dangerous. 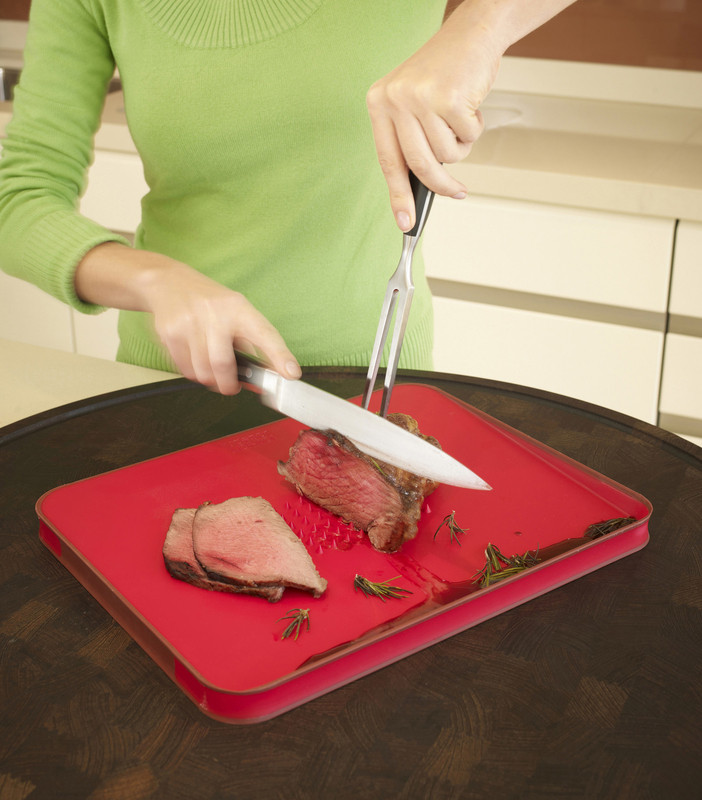 And check out our picks for the best chef’s knives on BuzzFeed Reviews! 12. 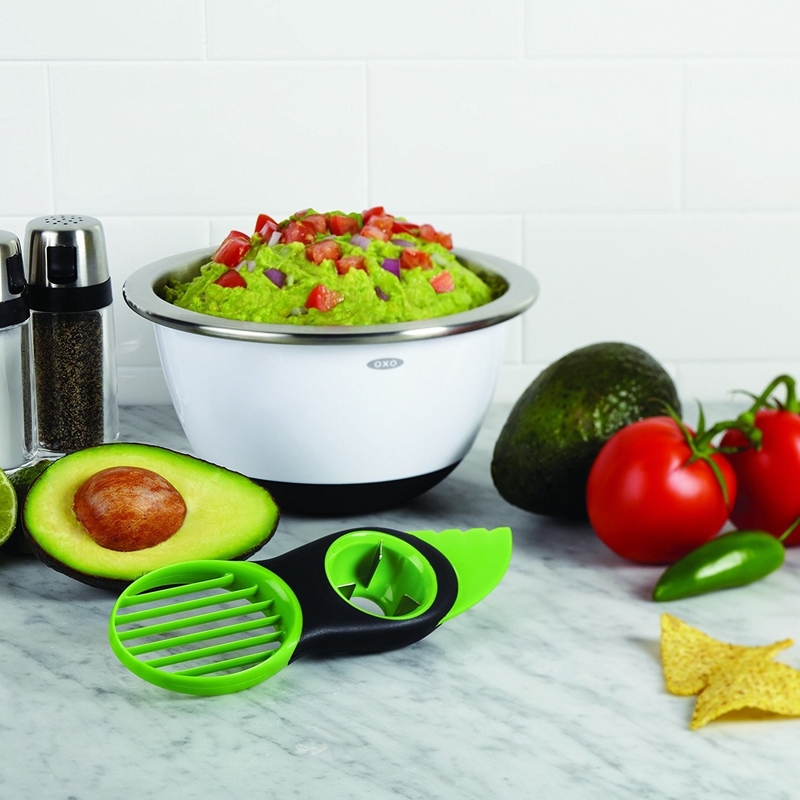 A three-in-one avocado tool for anyone who’s not quite so handy with a chef’s knife. This gadget’ll open your favorite green fruit up, pop out the pit, and slice and scoop perfectly every time. 13. 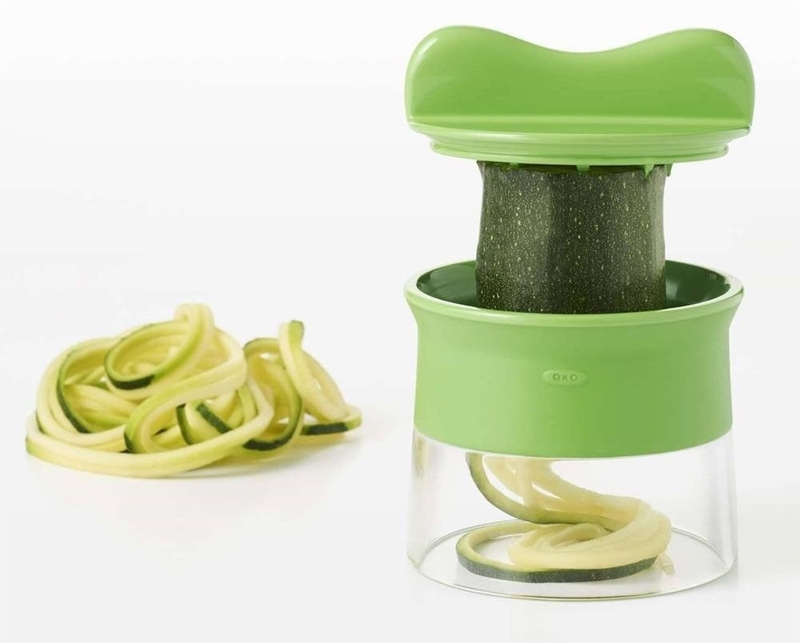 A handheld spiralizer to make eating your veggies a bit more fun. Curly carrot salads (no tired lettuce here), cold sesame noodles with cucumber ribbons, pesto zoodle work lunches… getting your five a day in has never been so easy. Talk about adding a ~twist~ to your cooking! 14. 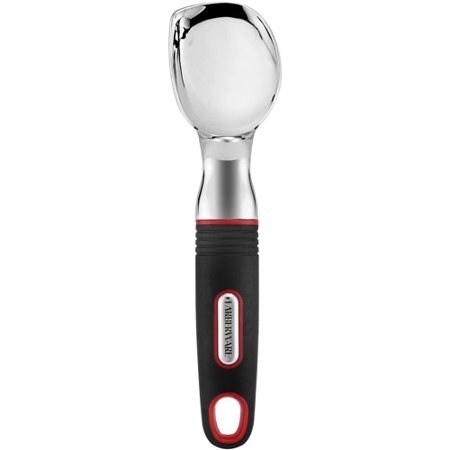 An egg peeler that’ll save your fingers, especially if you love deviled eggs or egg salad, or you just eat a hard-boiled egg on the daily. Here’s what you need to do: add a little water, toss your boiled egg inside, snap on the top, shake it a few times, and your completely shelled egg will be ready to eat in SECONDS. 15. 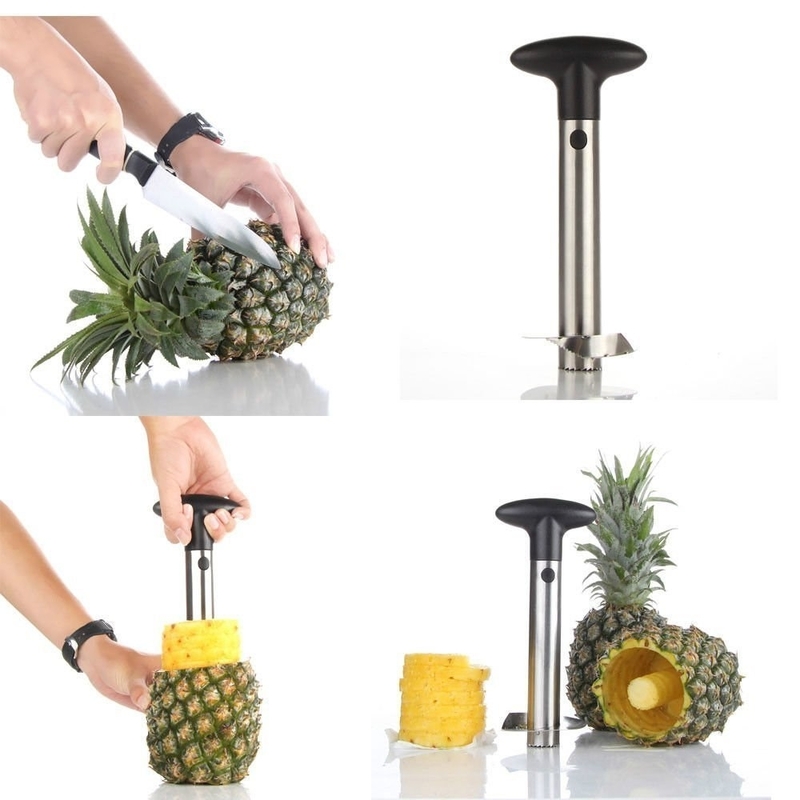 An easy-breezy pineapple corer perfect 🎶 if you like piña coladas 🎶… but not spending a fortune on pre-cut pineapple. This thing is so easy to use, it’s like a tropical vacation in your kitchen. 19. 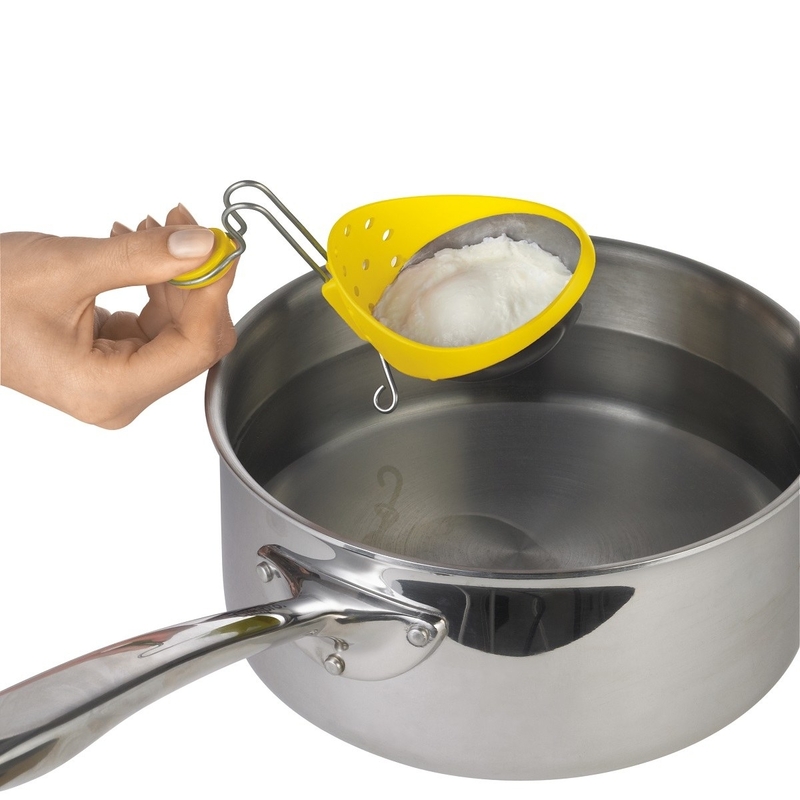 A foolproof cooker that’ll make whipping up nutritious hardboiled eggs less…well…hard. No boiling water, no checking a timer. 20. 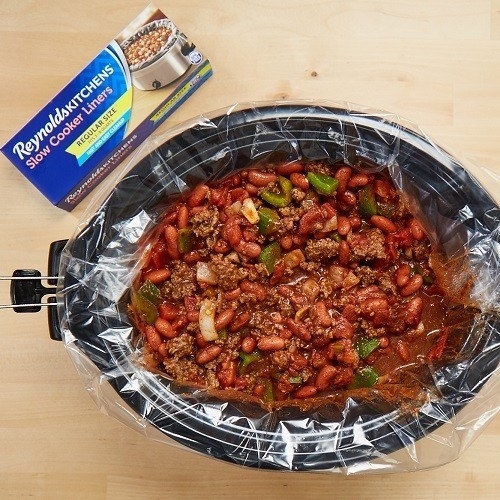 A box of slow cooker liners, because the whole *point* of using a slow cooker is that it’s supposed to be easy. And not having to scrub yours? That’s ~truly~ easy. 21. A spice *drawer* organizer to turn your messiest part of the kitchen into a clear, easy-to-read assortment of jars and labels. You’ll never accidentally add cumin where you meant to add coriander again. 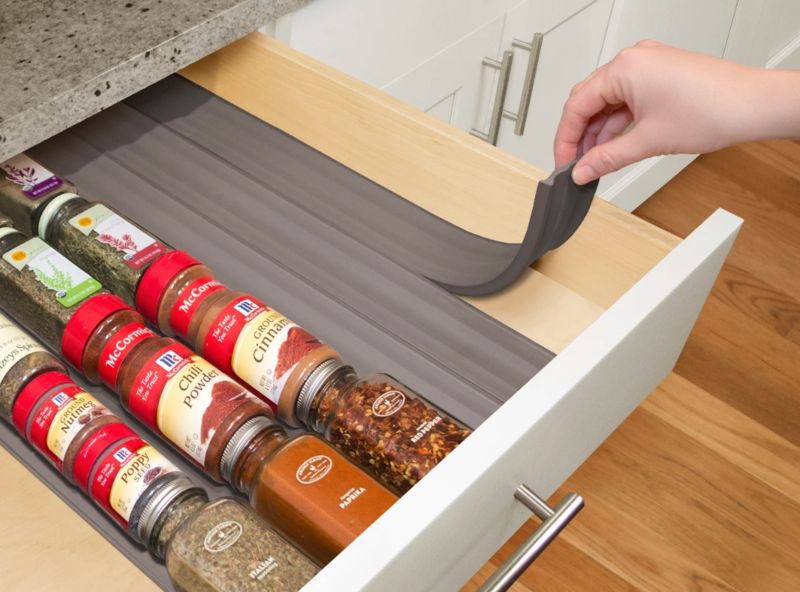 Spice racks only *wish* they could. These drawer liners are made of a soft foam to keep your jars in the right position (label up!) so you can quickly grab what you need. And you can trim ’em to fit your drawers! 22. 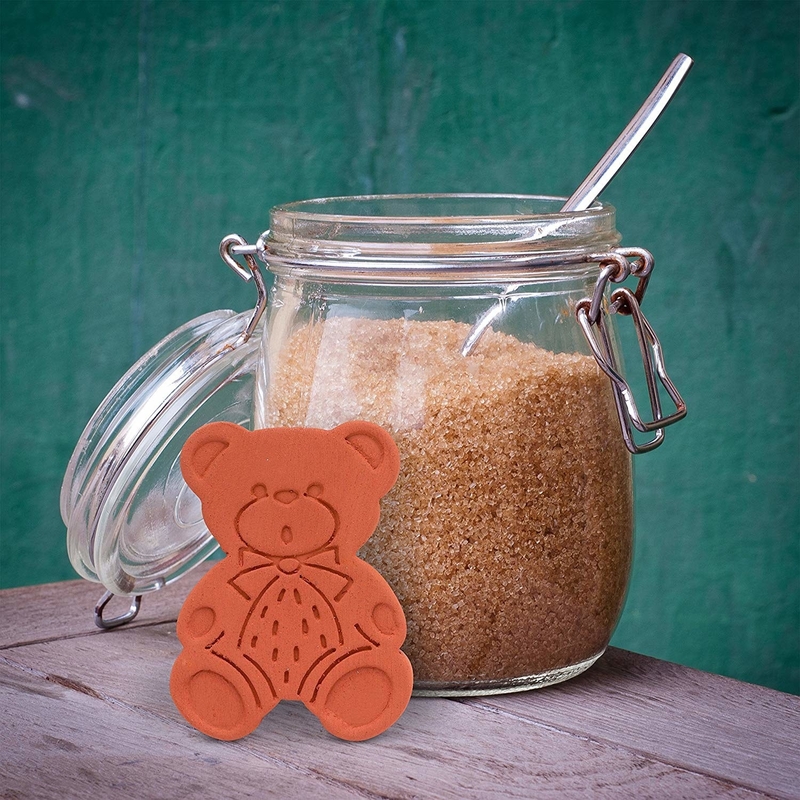 A brown sugar–softening bear so you won’t ever check your pantry before making chocolate chip cookies or your morning oatmeal, only to find rock-hard brown sugar. It’ll stay soft and scoop-able every time. 23. A microwave rice steamer that’ll make perfectly fluffy (and never burnt) results every time, without the mess or hassle of using a pot or traditional rice cooker. Plus, you can pop the whole thing in the dishwasher! 25. A stainless steel bar that’ll actually rid your hands of foul odors (even fish, garlic, and onions!) without a lot of heavily scented soap or skin-irritating scrubbing. 26. 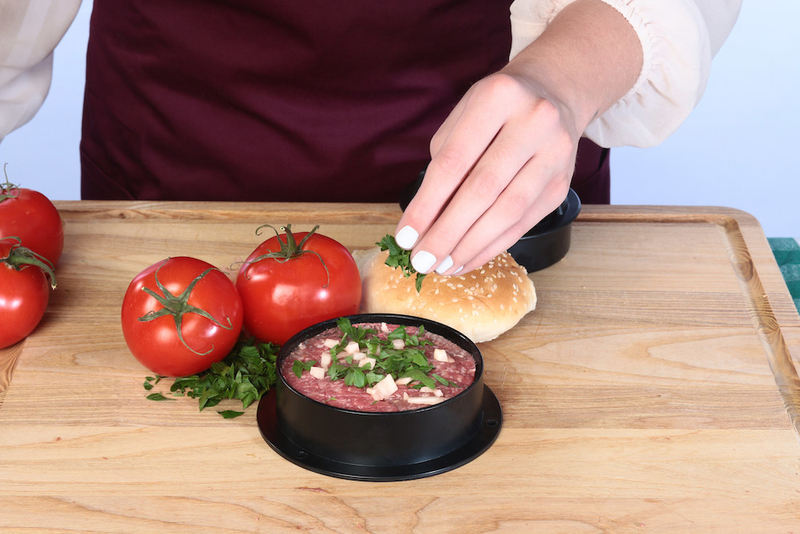 An silicone omelet maker that’ll deliver a delicious and healthy breakfast from the microwave to your plate in just minutes — and will taste like it was made on the stove! 27. 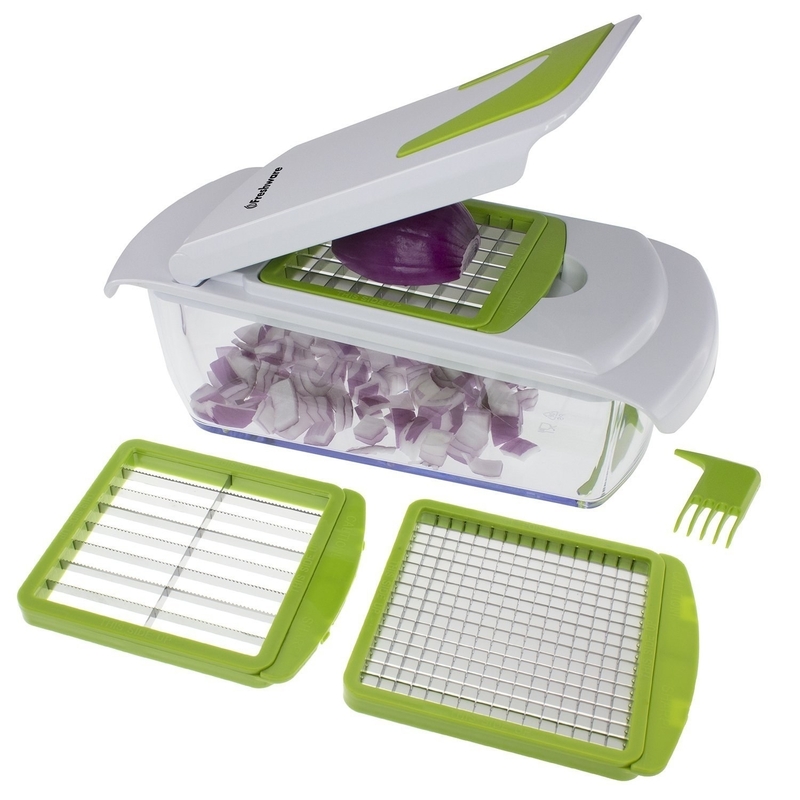 A four-in-one chopper with three interchangeable blade lids and a storage lid to take the tears out of all that onion cutting — and keep the chopped veggies you aren’t using in *this* recipe fresh for next time.